Aguadilla, a city on the northwestern coast of Puerto Rico, is a place that charms and enchants with its easy-going Caribbean charisma and sublime tapestry of plunging cliffs and dreamy beaches. Aguadilla is a surfing paradise, with 19 beaches, and home to over 60,000 people. Attractions include Crash Boat Beach, Museo de Arte de Aguadilla and El Parterre. Get ready to embark on an idyllic holiday to the glittering coast of Puerto Rico with cheap flights to Aguadilla. The city of Aguadilla is home to Rafael Hernández Airport (BQN), which is a 10-minute drive from the centre of town. 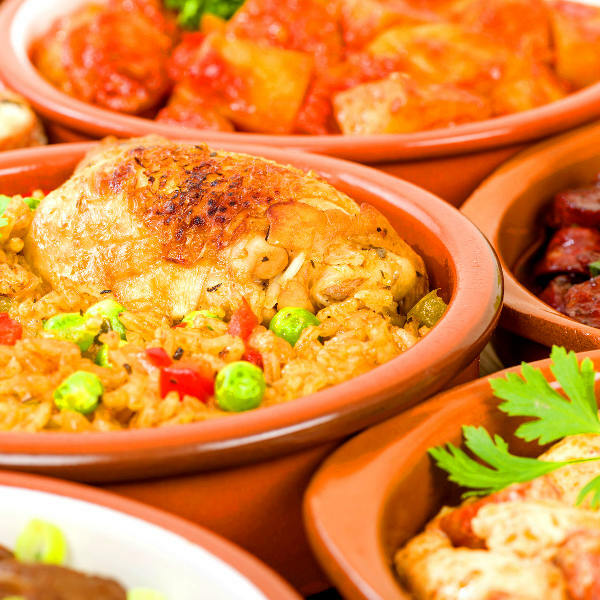 Puerto Rican cuisine is a tantalising mingling of flavours and cultures. Embark on an unforgettable culinary journey and try dishes such as asopao, pastelón, sancocho and almojábana and mofongo relleno. 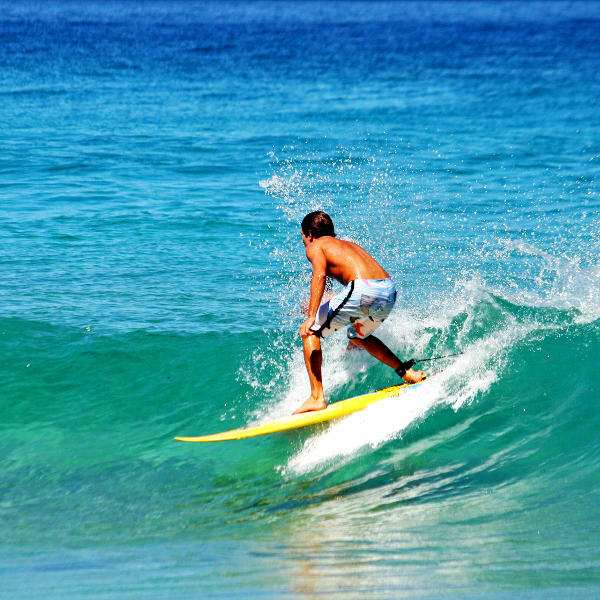 The surf scene in Aguadilla is world class thanks to its picturesque beaches. Crash Boat beach is iconic, and the most popular, with phenomenal surfing, snorkeling, swimming, and paddle-boarding. 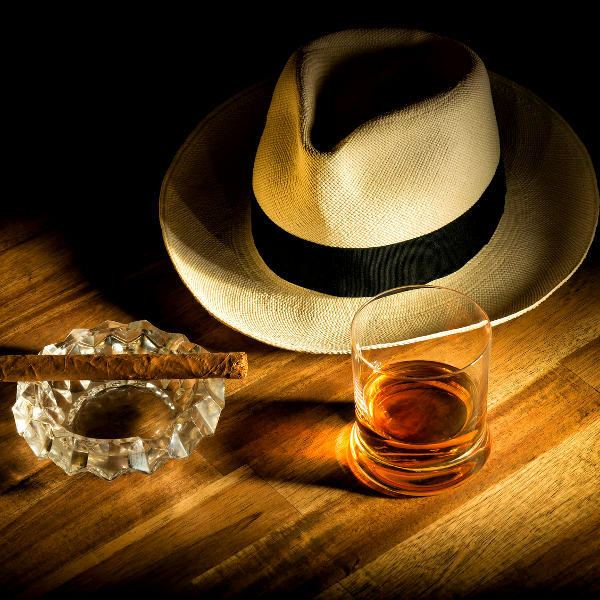 Puerto Rico is one of the biggest rum producing nations in the world and the Rum Capital of the World. Indulge your palate with a rum tasting and traditional Coquito. Aguadilla experiences a tropical climate, with a short, dry season and long, wet season. Temperatures range from 32 degrees Celsius in summer to 18 degrees Celsius in winter. Severe weather and tropical storms occur during the warmer months. The best time to visit Aguadilla is during the ‘dry’ season (December to April). These months offer the best weather and tropical island revelry. Marine conditions can be rough during these months and crowds and rates tend to soar. Shoulder seasons are late-April to May and November. These are the months when Puerto Rico is transitioning from the ‘dry’ season to the ‘rainy’ season, so you may be able to find lower rates and thinner crowds. For cheap flights to Aguadilla, the best time to visit is between June and November. These months coincide with the rainy season. Affectionately known by locals as ‘Isla de Encanta’, which translates to ‘Isle of Enchantment’, Aguadilla is a utopia of beaches and wild natural landscapes. Nestled on the western coast of Puerto Rico, Aguadilla is a place that buzzes with the sultry rhythms of salsa and oozes history and tantalising coffee and rum aromatics. It draws beach lovers and water-sport enthusiasts from every corner of the world, all in search of the perfect wave and sensational underwater kingdoms. Crash Boat beach, Gas Chambers and Wilderness offer excellent surfing and diving. The soft beaches and turquoise water offer sublime settings for paddle-boarding, jet skiiing, kayaking, snorkelling and banana boat rides. Nature lovers will be awed by caves and wild tropical forests. Horseback and biking tours are a great way to explore the surrounding landscapes. Notable attractions and landmarks include the Christopher Columbus Monument and Park, 19th century Punta Borinquen Lighthouse, Fisherman’s Monument, Jardin del Atlántico Square and Rafael Hernandez Square. Be sure to try a piña colada. It was invented in Puerto Rico! Compare several airlines and book your cheap flights to Aguadilla online at Travelstart! Although Aguadilla is considered a relatively safe city, using common sense and remaining vigilant, as you would in any other unfamiliar city, is always recommended. Travel insurance to cover theft and medical expenses is also recommended. Avoid carrying large sums of cash and valuables, as pick-pocketing can happen. Avoid wandering around at night, especially if you are alone. If you are travelling at night, use reputable taxi services. Proof of yellow fever vaccination is required if you are travelling from an infected area. Puerto Rico is at risk for dengue and Zika virus, so precautions should be taken to avoid mosquito bites. Immunisation against hepatitis B, typhoid and rabies is recommended. Routine vaccinations include MMR, diphtheria-tetanus-pertussis, varicella and polio.